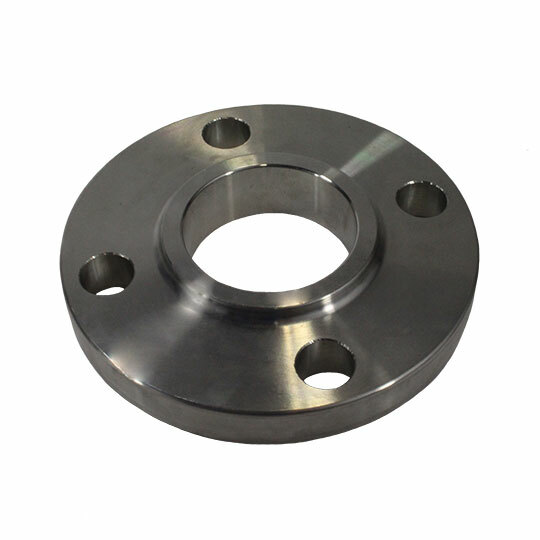 A flange is a way of joining pipes, valves and pumps to form a piping system and are usually welded or screwed. Flanges to ANSI B16.5 standards are available in all materials and pressure classes. 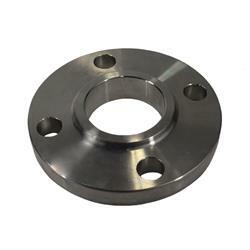 Navy and Mil-Spec flanges are also always in stock for fast delivery.